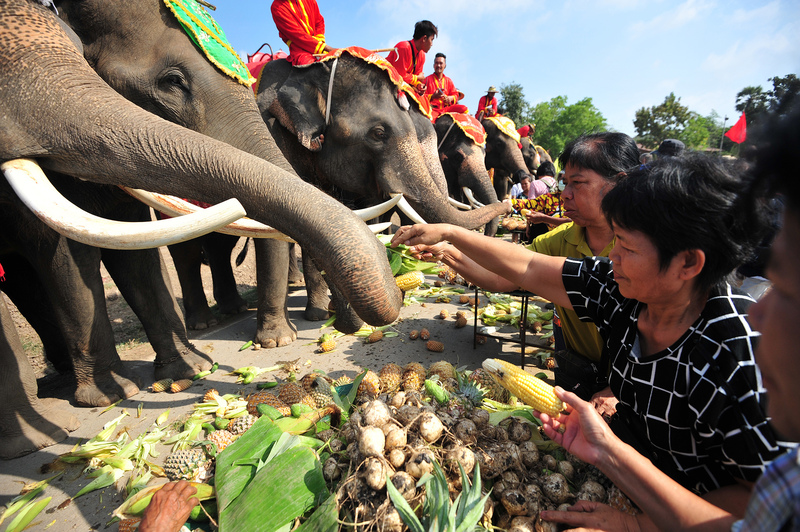 When you visit Thailand, chances are you&apos;ll be offered a ride or an experience with an elephant. It&apos;s their national animal and Thai people are very proud of it. But there&apos;s a murky underbelly to this type of tourism and it attracts criticism from animal welfare groups around the world. 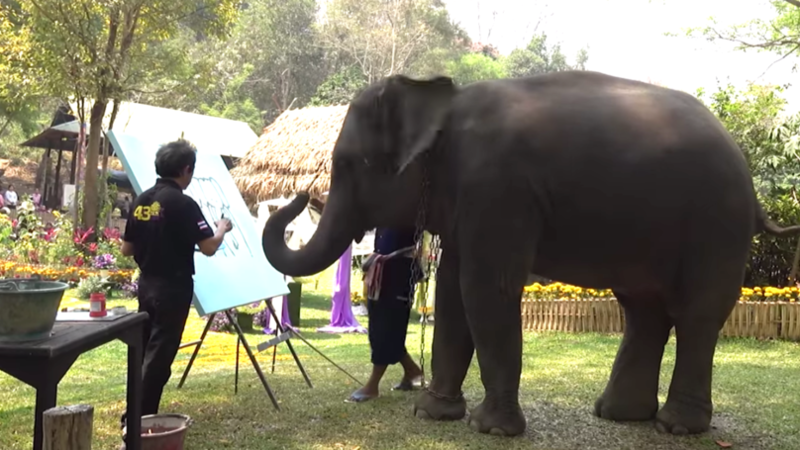 A seemingly innocent video has surfaced, showing an elephant at a Thai nursery colouring in a self-portrait. It appears pretty cute that the massive beast can hold a paintbrush and colour in an outline of itself. But as the video continues, you can see the massive chain around its neck and all of a sudden the clip takes a dark turn. The video was filmed on National Elephant Day, which has been around since 1998. When the millions of people flock to Thailand every year, some are keen to get that picture of them either onto top of, or at least close to an elephant. 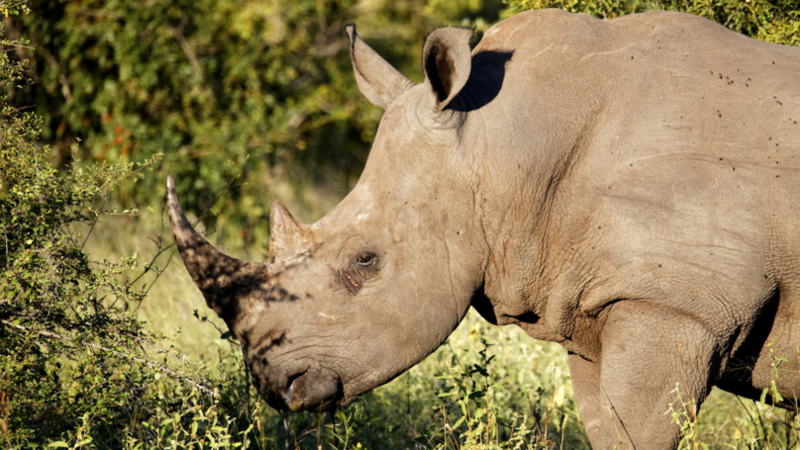 But researchers have found that this desire to be close to the African giant is &apos;fuelling cruelty&apos;. This isn&apos;t to allege that the nursery in the video is guilty of cruelty, but the industry as a whole needs a lot of work. Out of the 3,000 elephants surveyed across Asia by World Animal Protection, a whopping three quarters were living in &apos;severely cruel conditions&apos;. 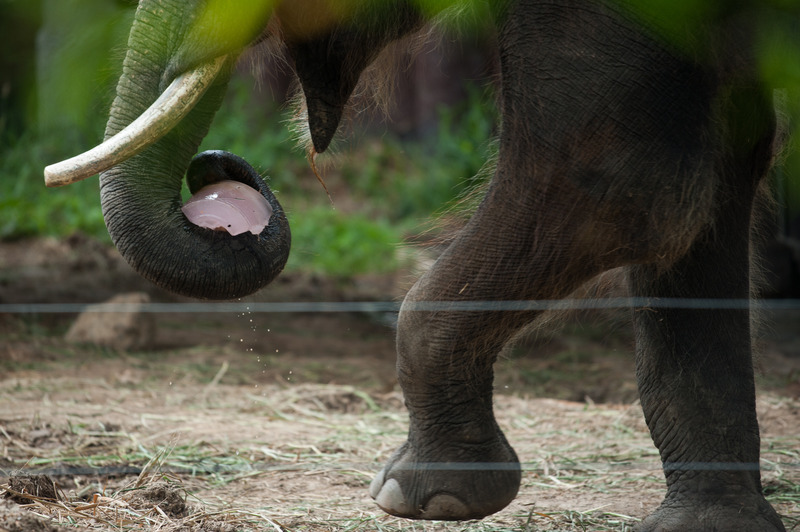 Maria Mossman, founder of non-profit group Action for Elephants UK told the Guardian: "Many parks advertise themselves as sanctuaries but they are not. "Never go to a park that advertises shows, unnatural behaviour, tricks or painting - and please, never ride an elephant." She adds that some parks allow hordes of tourists to film themselves playing with elephants in a watered area. "In some places this means a lot of people every hour with the elephants in the water - it&apos;s not natural for an elephant to be in the water all day with lots of people climbing all over them," she said. In 2016, TripAdvisor announced it was getting rid of any service that offered direct contact with elephants. But that doesn&apos;t stop the millions of tourists being offered experiences by locals when they arrive. 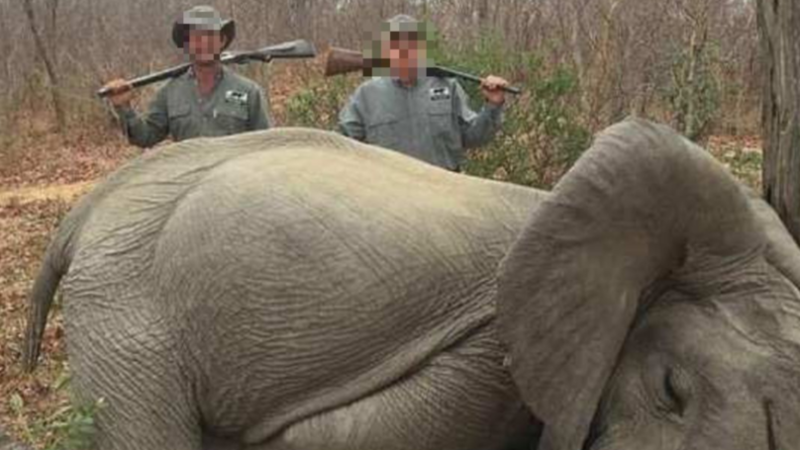 Global Wildlife and veterinary adviser at World Animal Protection, Dr Jan Schmidt-Burbach, told the BBC: "The cruel trend of elephants used for rides and shows is growing - we want tourists to know that many of these elephants are taken from their mothers as babies, forced to endure harsh training and suffer poor living conditions throughout their life." 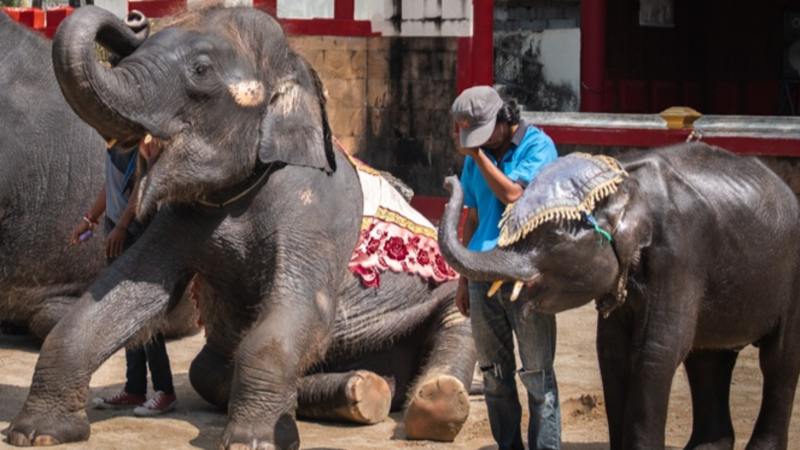 The Thai government is helping to end animal abuse in these parks by creating a database of all captive elephants. 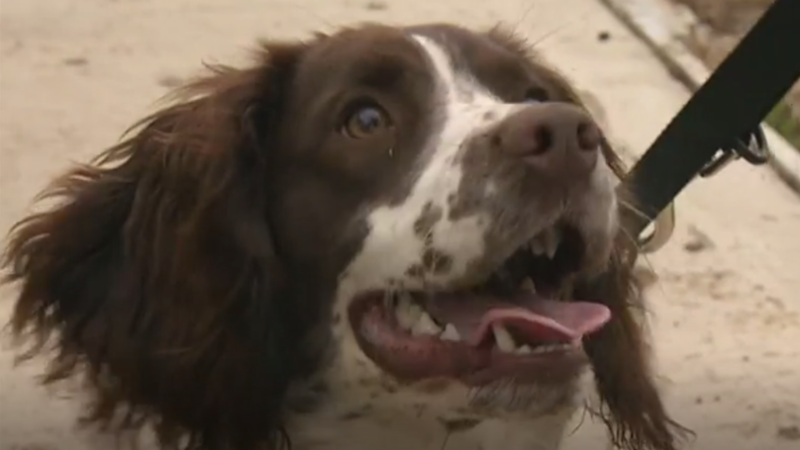 It&apos;s hoped through this they can track the animal&apos;s health and make sure they&apos;re not suffering.